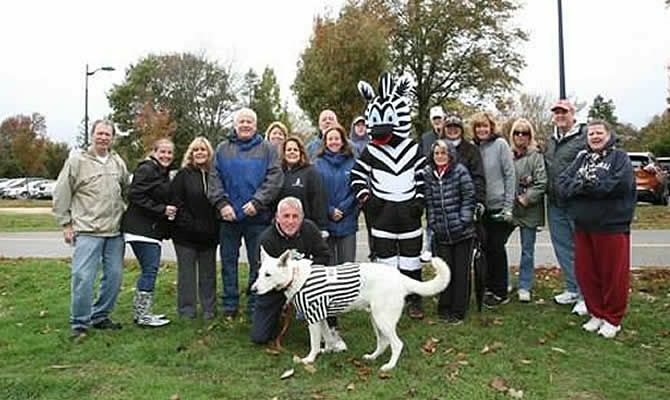 Every stride you take is a step in the right direction to improving the lives of thousands who suffer from Neuroendocrine and Carcinoid Cancer (NET). 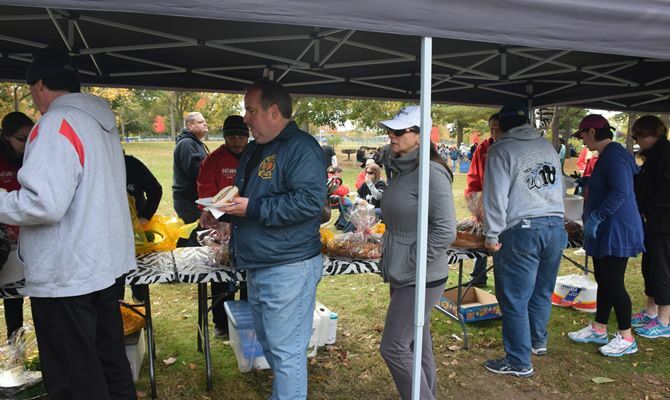 Since 2004 it has been our passion to educate and support the NET community by raising awareness of neuroendocrine cancer, providing support for caregivers and people with NETs, and funding NET cancer research. 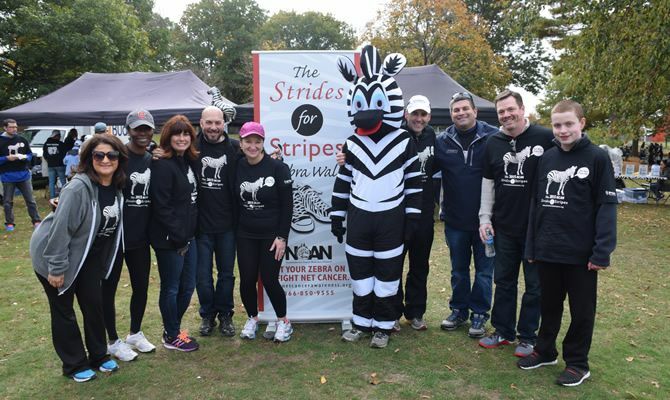 Strides for Stripes is one way we do all that with your help. Money you raise goes directly to programs that assist NET patients, such as our NET Cancer Hotline, Patient Conferences, and educational webinars.